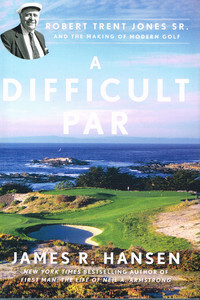 James R. Hansen’s ‘A Difficult Par: Robert Trent Jones Sr. and the Making of Modern Golf’ has earned the United States Golf Association’s Herbert Warren Wind Book Award for 2014. Pat Ruddy is the owner and operator of The European Club in Ireland. He has very kindly donated these two books to the Library, which describe in photographs the courses which he has designed. 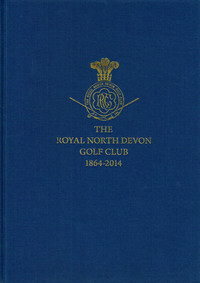 Royal North Devon Golf Club celebrated its 150th anniversary last year and has kindly donated a copy of their commemorative book to the Institute Library. 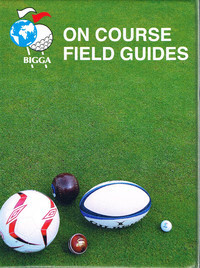 BIGGA has donated a copy of its On Course Field Guides to the Library. A round up of recently published articles from a range of magazines and online newsletters. 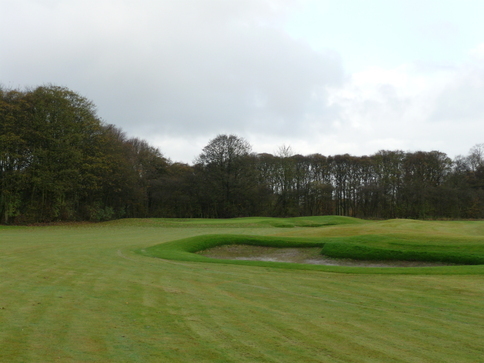 All the usual titles have been covered, including the latest issues of Golf Course Architecture, Golf Range News, Greenkeeper International, Greenkeeping and the STRI Bulletin for Sports Surface Management.